The last couple of TV seasons have seen a lot of reboots, remakes and continuations move forward in the TV realm. This isn’t happening solely among the networks, either, as projects like Limitless have moved forward alongside stuff like Ash vs Evil Dead and Wet Hot American Summer. It’s a trend that doesn’t seem to be slowing down anytime soon, as a ton of remakes, reboots and continuations are still in the works for TV audiences everywhere. Some of them are based on really popular properties. Some of them are based on obscure movies. Some of these may ultimately pull a Coach and never live to see the light of day, but we have high hopes for quite a few others. You can check out the list of upcoming reboots et all in the works right now, below. 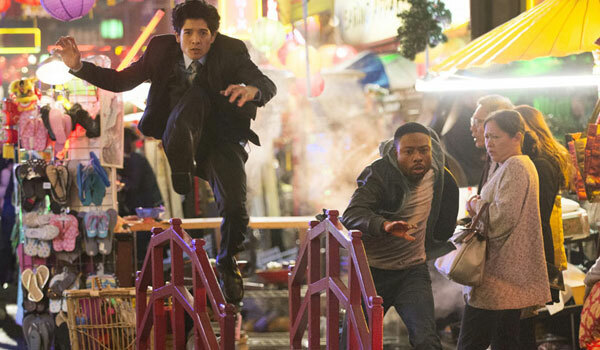 Rush Hour was originally a successful movie franchise led by Chris Tucker and Jackie Chan. Now, the same essential plot will be heading to the small screen in an endeavor that will be led by Jon Foo and Justin Hires. What Stage Of Development Is It In? Moving forward to series. We got the first stills for the show this past spring. It’s expected to hit the schedule at midseason. What Network Or Streaming Service? CBS. This TV reboot and spinoff has a lot going for it. 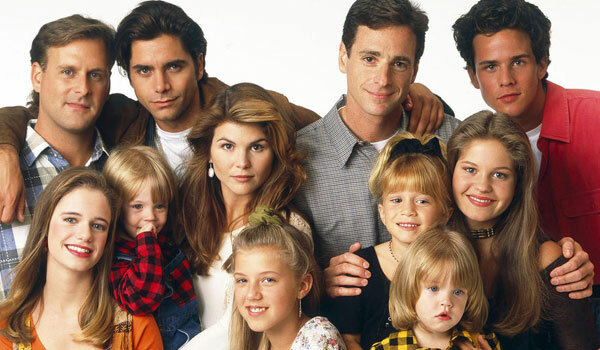 We already know most of the original cast is returning and the premise will be very similar to Full House, just in a contemporary setting with D.J. being the widow with kids this time around. Unfortunately, the Olsen twins will not be appearing (although that other set of twins will). What Stage Of Development Is It In? Picked up to series. Will premiere in January of 2016. What Network Or Streaming Service? Netflix. 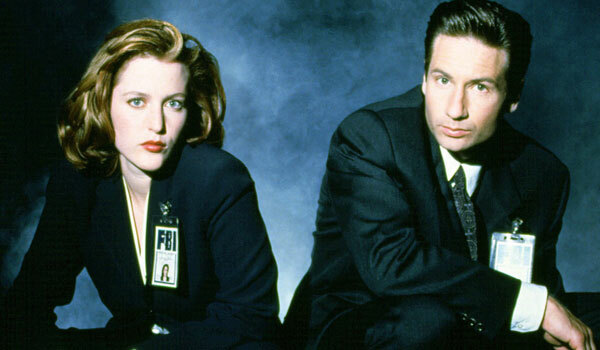 X-Files may have been gone a long time, but thanks to rabid fan interest and some movies, it never totally disappeared. In January of 2016, it’s returning as a limited series that will follow both leads Mulder and Scully as they continue to ask the hard questions and search the unknown. What Stage Of Development Is It In? It’s coming. The limited series is done, and it’ll air in January. What Network Or Streaming Service? FOX. Despite John Candy’s family not being too happy about the development, a small screen version of Uncle Buck is already coming together, this time starring an all-black casting, including Mike Epps, Nia Long, James Lesure and more. What Stage Of Development Is It In?Moving forward to series. Will premiere at midseason. What Network Or Streaming Service?ABC. Twin Peaks was super popular when it first aired on ABC many years ago and has developed a cult following in the time since. A while back, a Twin Peaks revival was put into development, but unfortunately, it has taken absolutely forever to make it to the small screen. Fortunately, some of the cast will be back. What Stage Of Development Is It In? 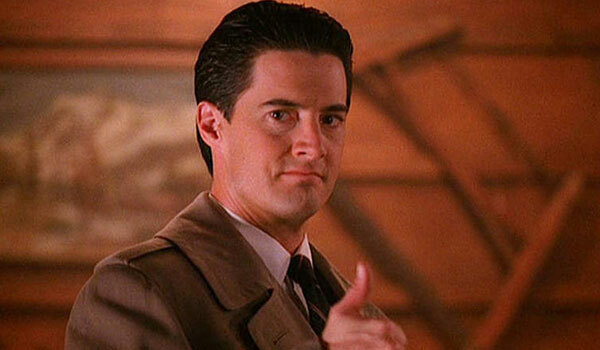 Despite rumors of some on set problems, the Twin Peaks revival is moving forward, and expects to hit the schedule sometime in late 2016 or 2017, depending on David Lynch. What Network Or Streaming Service? Showtime. Galaxy Quest is based on a movie of the same name, but at this point we don’t know if Paramount is looking to bring back the main cast and continue the story or if a whole new team of actors will reboot the franchise. Hopefully, we’ll find out soon. What Stage Of Development Is It In? Still early in development, but not at the earliest stage, as the Paramount Television project has at least found a home. What Network Or Streaming Service? Amazon. This classic movie turned TV show has one of the more interesting premises. If it moves forward, it will follow a detective searching for his brother near Crystal Lake. Jason Vorhees will also be involved, because obviously. What Stage Of Development Is It In? A pilot is being written by written by Steve Mitchell and Craig Van Sickle,but that’s all we know for now. What Network Or Streaming Service? The CW. This month, a major network bought a script for Cruel Intentions that would sort-of be a continuation of the movie, following the son of the late Sebastian Valmont and Annette Hargrove. He’ll go to private school, where he’ll deal with similar shenanigans to the movie. What Stage Of Development Is It In? The early stages. A script with a commitment have been ordered from the movie’s director, Roger Kumble. What Network Or Streaming Service? NBC. 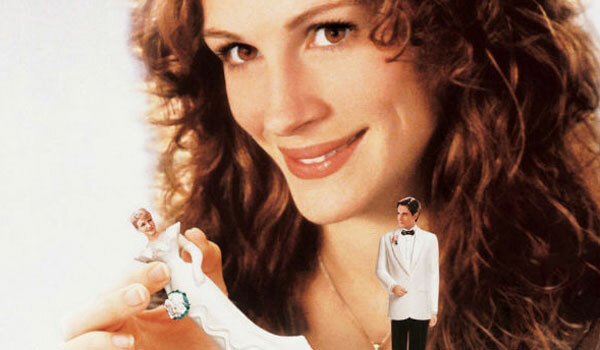 A sequel of the original romantic comedy, My Best Friend’s Wedding is set to pick up after the events of the original nineties flick, although obviously Julia Roberts and the rest of the cast are not on board, as it would be set in 1997 following the events in the original movie, and Julianne would be back and living in the big city. What Stage Of Development Is It In? A script commitment plus penalty has been handed down to the project at this juncture. What Network Or Streaming Service? ABC. This remake of the original movie sounds pretty similar to the content people saw on the big screen, although the story would obviously have to be stretched out to fit 22 episodes a season. There’s only so much of Allie and Noah mush that we can take, so the show would also follow the “racial politics” of the era. 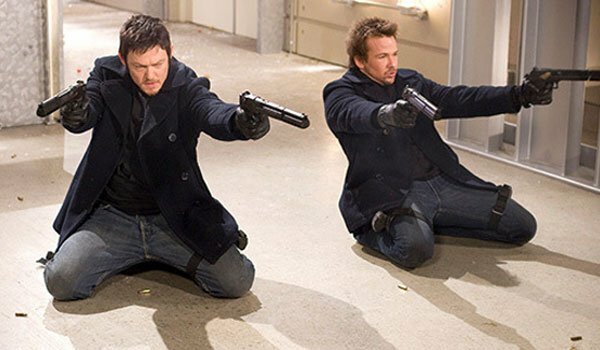 Original Boondock Saint director Troy Duffy is on board for this project, which is described as a prequel following the MacManus brothers’ origins. Read: No Norman Reedus. What Stage Of Development Is It In? While IM Global Television was trying to secure a straight-to-series order for this project, it hasn’t happened yet. What Network Or Streaming Service? No network, yet. This might be the wildest of the wildest ideas, but at least there’s a company on board. 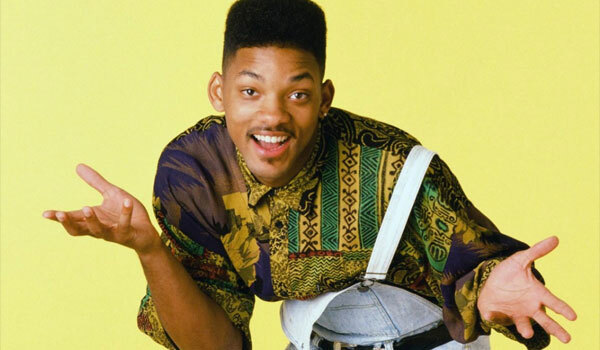 Reports indicate Overbrook Entertainment wants The Fresh Prince of Bel-Air to return to TV, although it would not feature the original cast. Instead, the “spirit” of the original would be brought back, as would the basic outline. What Stage Of Development Is It In? Early ideas are just being bandied about. What Network Or Streaming Service? No networks yet. The new A-Team project is a reimagining of the original series, featuring both women and men in the core group, instead of just a bunch of dudes. What Stage Of Development Is It In? 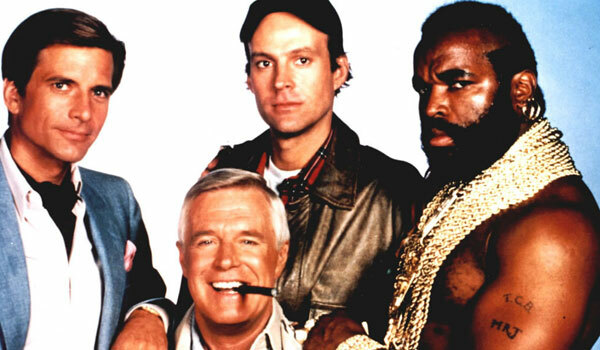 Twentieth Century Fox is currently pitching The A-Team to the networks, though no one has officially bitten yet. 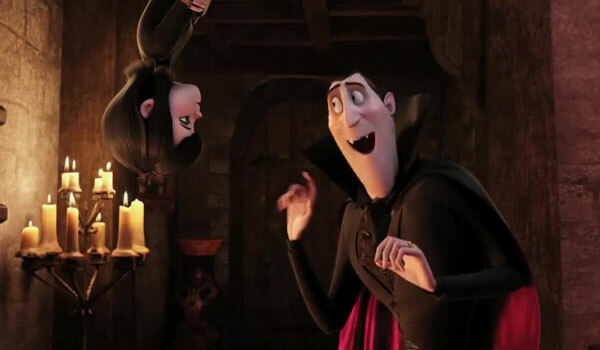 Hotel Transylvania would be a prequel to the movies, presumably, as early reports indicate the show would follow Mavis as a teenager rather than a mom with a new baby. What Stage Of Development Is It In? Sony is in the early stages of development, but wants to get this on the air in 2016. Given the popularity of the film franchise, it'll almost certainly happen too. What Network Or Streaming Service?No network yet. 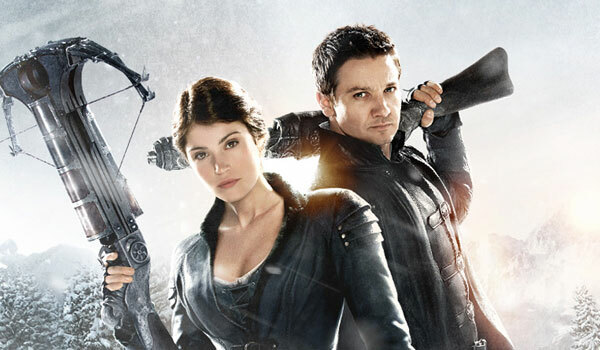 A continuation of the cult movie starring Jeremy Renner and Gemma Arterton, Paramount Pictures is reportedly shopping around a cable series sequel. There’s no further details at this time. What Stage Of Development Is It In? Early stages. What Network Or Streaming Service? No network yet. 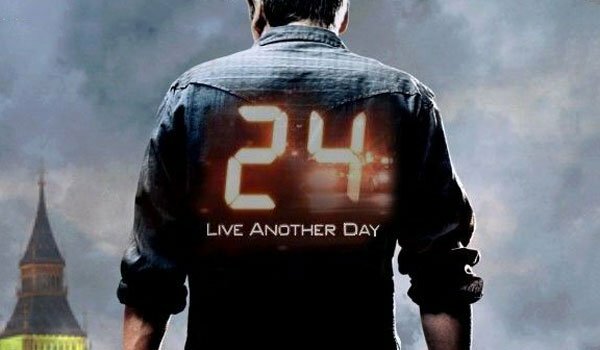 A couple of summers ago, Fox revived 24 for a brand new chunk of episodes. A second limited series was in the works as recently as six months ago, and now that Kiefer Sutherland has said he doesn’t want to come back, it’s moving forward with a new, young lead. Guiding the new male talent will be an older female agent. What Stage Of Development Is It In? In the works, without Kiefer Sutherland. While the Law & Order revival hasn’t officially been announced, this is actually one that seems as if it could work. 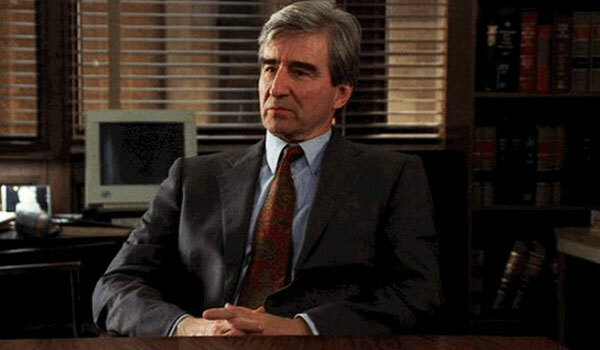 Sam Waterston has already said he wants to do more episodes but scheduling is currently the only problem at this juncture. What Stage Of Development Is It In? Not currently in development, but NBC really wants the show. 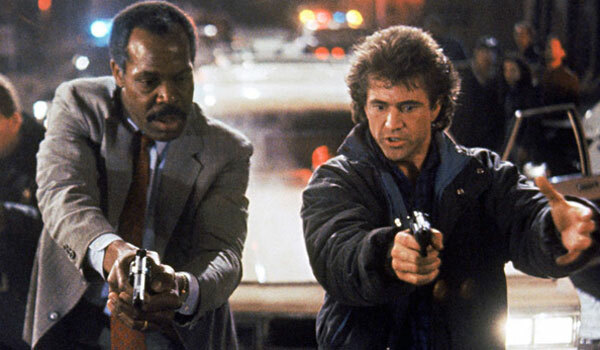 In this remake, Texas cop and former Navy SEAL Martin Riggs will move to Los Angeles where he is partnered with LAPD detective Roger Murtaugh, who has recently had a minor heart attack. Neither will like working with one another. Amusing plotlines will ensue. What Stage Of Development Is It In? The new project was given a put pilot commitment has been given and Forever’s Matt Miller will write. A remake of a popular former TV series, if it moves forward Hart to Hart will feature a gay couple. Lawyer Jonathan Hart will solve crimes with the help of his partner at work and home Dan Hartman. What Stage Of Development Is It In? 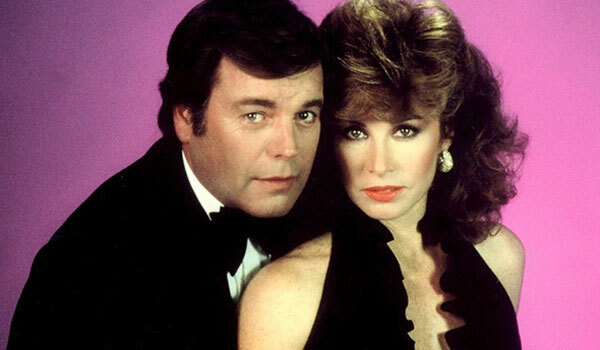 A script commitment has been handed down for Hart to Hart. 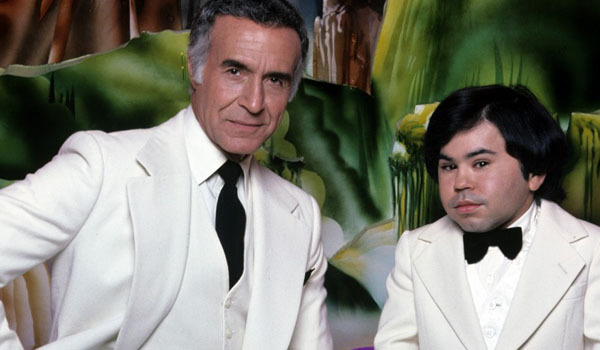 Like a lot of these other projects, Fantasy Island should have a similar plot to the original, but there will be a twist. Instead of a Mr. Roarke, the island will be run by a woman. What Stage Of Development Is It In? The project has gotten a script plus penalty order. 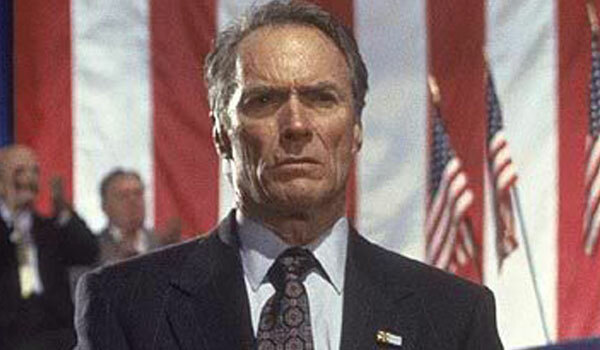 A TV version of the original 1993 flick, In The Line of Fire would follow a Secret Service agent who gets the chance to save the President; but because of the long network TV format, it’s expected that there would be plenty of case-of-the-week antics, as well. 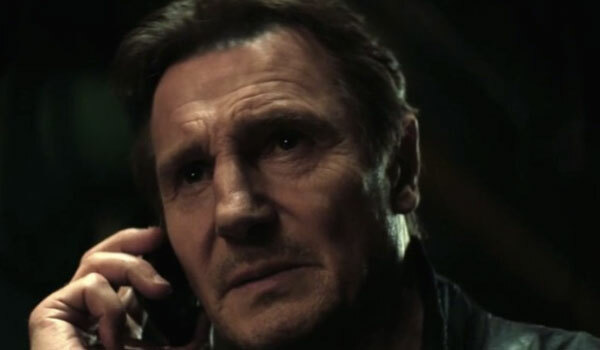 The Taken adaptation is a prequel series. It'll focus on lead character Bryan Mills as a young man before getting married or having kids. Instead of worrying about his family, he'll spend each episode acquiring his necessary set of skills under the watchful eye of producer Luc Besson who put together the first movie. What Stage Of Development Is It In? Straight to series order. NBC has a bunch of these projects in the works, and some of them are more incredible than others. 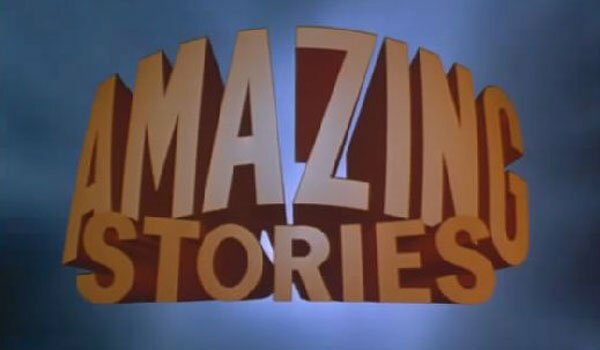 The Amazing Stories revival has prolific showrunner Bryan Fuller. He is writing and will executive produce the weekly anthology series, which will presumably mimic the original. What Stage Of Development Is It In? A pilot script order has been handed down. 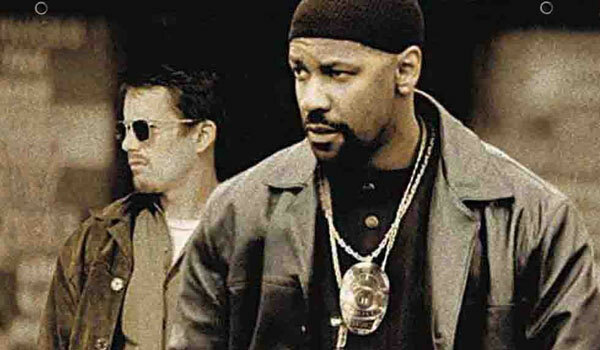 The specifics are still a little murky when it comes to the Training Day reboot, but the finished product would reportedly focus on the relationship between two cops in Los Angeles in 2015. Once again, one of them will be black and one of them will be white, though in a switcheroo, the older one this time will apparently be white. Fortunately, original director Antoine Fuqua is involved here and is overseeing the larger product. What Stage Of Development Is It In? Writer Will Beale has been hired by Fuqua to pen a script. That was about two months ago; so, it may be finished at this point. What Network Or Streaming Service? No one is attached, though the major networks are supposedly ready to listen. The long rumored, much discussed Married With Children spinoff would follow David Faustino’s character Bud Bundy. 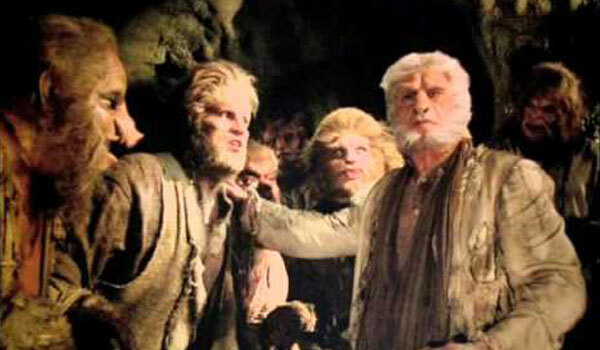 All of the original cast members have committed to appearing in some form, though since they are all very busy working actors, it’s likely that would be more of an every now and again thing. What Stage Of Development Is It In? As far as we know, it’s all just excited talk at this point. What Network Or Streaming Service? No network is attached, though Netflix probably makes the most sense or perhaps FOX, given its long history with the original. Called a “modern reimagining”, it’s being put together by Hustle & Flow’s Craig Brewer. 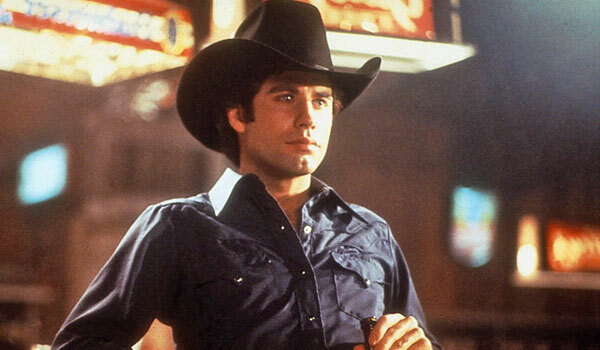 He was somehow able to make the Footloose remake pretty good; so, don’t count out Urban Cowboy and its love-hate romance themes that are shrouded in country music. What Stage Of Development Is It In? Script commitment. 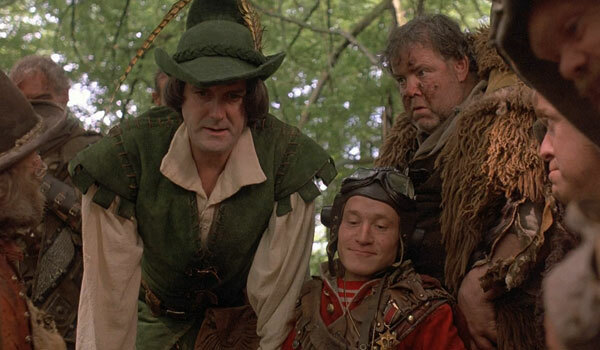 The new incarnation of Time Bandits has almost no details. It was just casually mentioned by beloved director Terry Gilliam, who claimed he’s working on it. Naturally, fans got really fired up really quickly about the possibility. What Stage Of Development Is It In? Assumedly, very early in the process. This one is from the creative team behind Sleepy Hollow. It’s technically called Moreau. It’ll follow a disgraced female scientist who moves to an island and opens up a private hospital for her experiments, which may or may not be monsters. What Stage Of Development Is It In? Script Order. We know the new adaptation of The Talented Mr. Ripley is being shopped around Hollywood in an effort to find a suitable star and writer combination, but what we don't know is exactly what the adaptation will focus on. Ripley is actually a series of novels, which take him in various directions. In fact, the potential series may even just focus on the character himself and not incorporate any of the scheming adventures he had in the novels. What Stage Of Development Is It In? Very early. Being shopped around for talent. What Network Or Streaming Service? None yet.